The prophet Isaiah records two very contrasting faces of worship. In the one instance, Isaiah finds himself in the very throne room of heaven an describes the events that unfolded in the presence of God. In the second instance, the people of Judah are going about their many religious activities, but God is clearly neither present nor impressed. 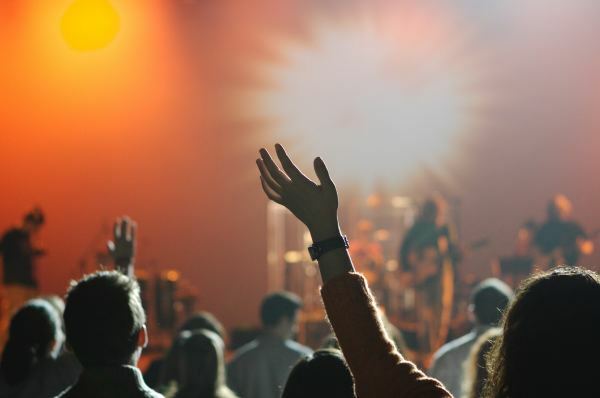 What kind of worship is God truly looking for? 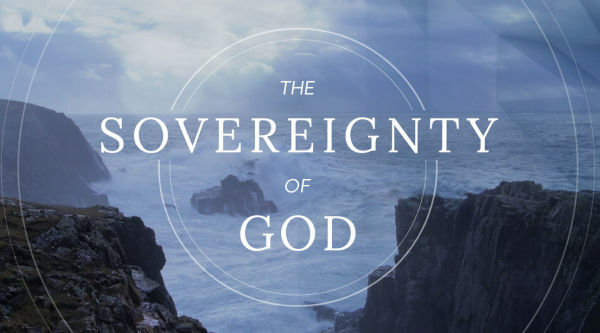 Have you ever considered just what the sovereignty of God means for us? In Isaiah 46:8-11, God tells us that He knows the beginning from the end and the end from the beginning. Not only does He know what will happen, but in His foreknowledge, He both plans for it and brings it to pass. Our God does what He says He will do. 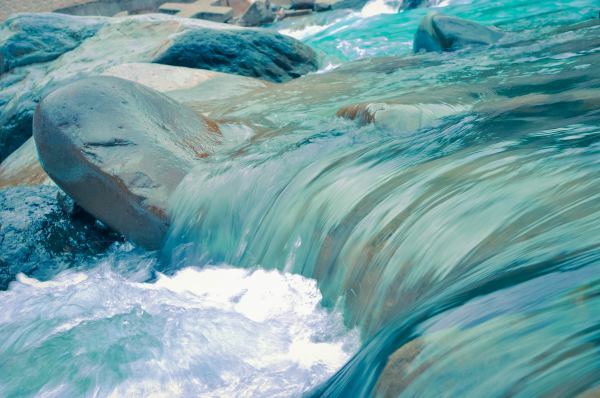 Journey with us and explore what that means for us both today and for the future. 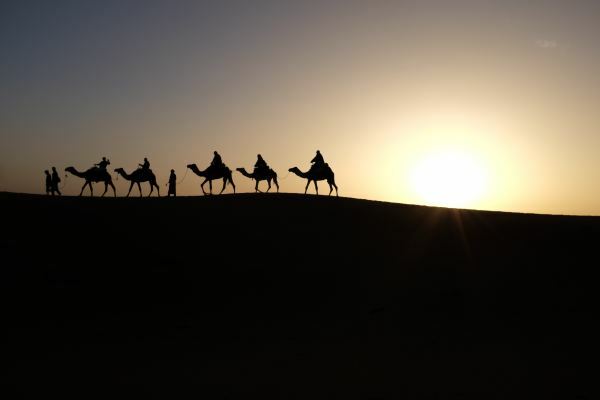 On Epiphany Sunday, David explores just what the Epiphany mean as he retraces the steps of the wise men who go the palace of a king to visit The King. Herod, concerned that his rule is under threat, sets about to try and thwart Christ's reign. But Jesus is King forever over a kingdom that can never be conquered.